For many years, we have stocked two points, a 'Bodkin' (76mm x 6.5mm Ø) and a 'Pricker' (60mm x 2.4mm Ø). 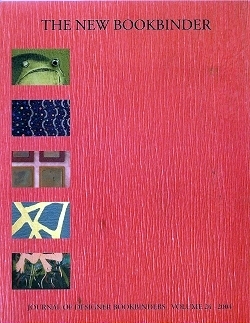 Recently, we have been asked to stock an intermediate size and are pleased to announce that we are now doing so. 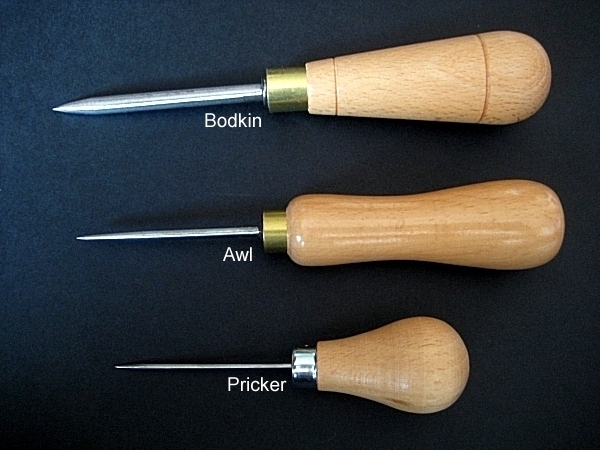 The new Awl at 62mm x 3.7mm Ø, slots in between the sizes of the Bodkin and Pricker. 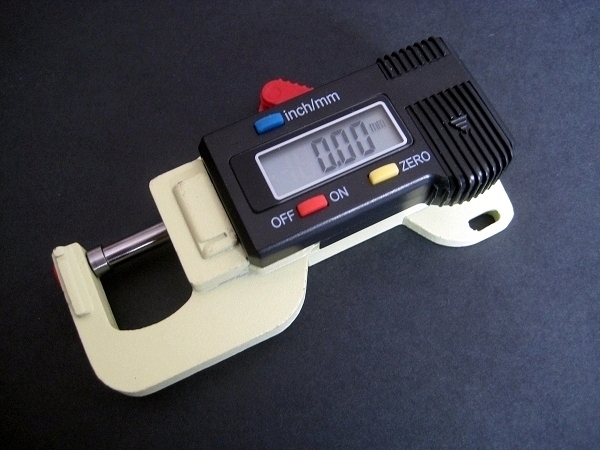 The design of the Digital Gauge which we started stocking a few years ago has been updated by the manufacturer. 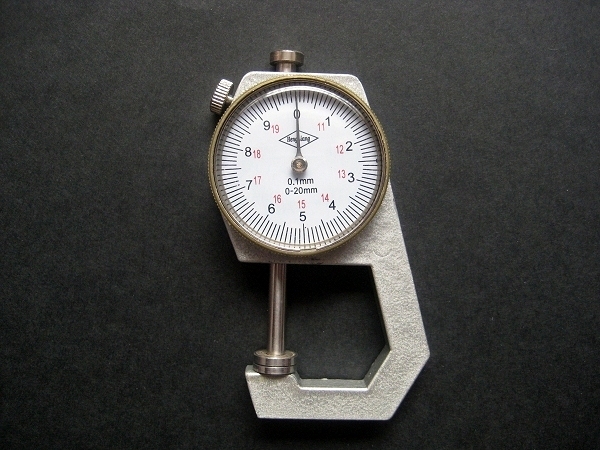 Its frame and calipers are now made using cast metal, giving a stronger and more durable product.